Where Sega’s Yakuza series touched upon the lives of organised crime members and endeared them to fans, the studio’s upcoming project is set to explore the seemingly different story of a law enforcer. Names and job titles can be deceptive, however. First unveiled during the PlayStation Lineup Tour in the lead-up to Tokyo Game Show (TGS) 2018, Project Judge (Judge Eyes: Shinigami no Yuigon in Japanese) is the latest in-development title from the brilliant minds behind Yakuza. Following the story of private detective Takayuki Yagami, the game features a gritty blend of courtroom drama and investigative elements against the oh-so-familiar backdrop of present-day Japan found in its organised crime-centric counterpart. 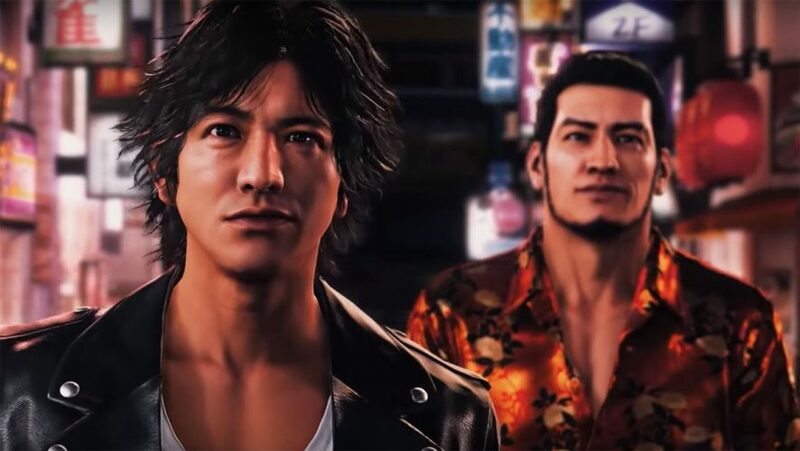 The game’s premise may have been flipped from that of Yakuza, but the above gameplay trailer paints a familiar picture. Plenty of kicks and punches come into play during combat sequences (subdued crime procedural, what’s that? ), and the general maneuvering mechanics seem to be carried over from the latter, right down to limb movement. There are even glimpses of the quick-time events (QTEs) and signature off-tangent minigames found in Yakuza as well, which give off a strong sense of deja vu. Meanwhile, differences come in the form of increased core gameplay variety, investigative skills, and the element of stealth. 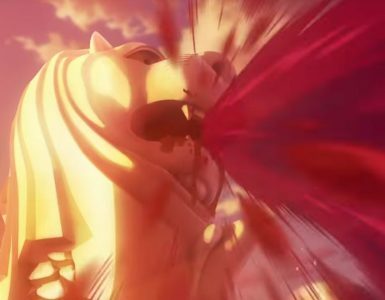 The specifics of the second mechanic has yet to be announced, though early screenshots show spying, dialogue trees, and jump kicks as part of the move set. Expect to fly a drone around the city to track people down, too. 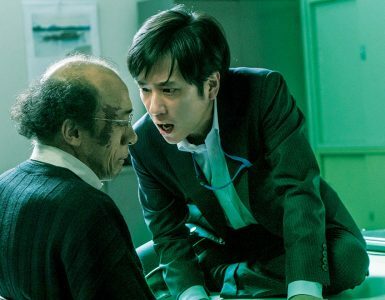 The biggest highlight of Project Judge, however, is in the casting of famed actor Takuya Kimura. A former member of colossal boy band SMAP and one of the biggest names in the Japanese industry, he’ll take on the main role of Yagami, alongside Akira Nakao, Kenichi Takito, Shosuke Tanihara, and Pierre Tak as other supporting characters. With that, Sega has certainly outdone itself in the star power department. Prior to this, fellow distinguished actor Takeshi Kitano, otherwise known as Beat Takeshi, starred in Yakuza 6 as a key member of the cast, which was already quite the remarkable feat. The PS4 exclusive is set to enter the Japanese and Asian markets first on December 13, 2018 before heading over to the West in 2019, but enthusiasts can already start off their investigative journey with a demo from the Japan PlayStation Store. The casting talents, visuals, and three-year development cycle seem to suggest that Project Judge is the spark to a larger series, so we certainly hope to see more in the near future! Seriously, though, which criminal would decide to stage a heist in fine city Singapore? There's no title more literal than Killing for the Prosecution.